Juventus continues their dominance in Serie A as the Italian club secured their 5th successive victory after claiming a 2-0 triumph over Cagliari in a match that was played on February 12 at the home stadium of Cagliari in the Sant’Elia Stadium. This triumph allows Juventus to maintain their significant lead at the top of the top tier Italian League, Serie A as the team of Massimiliano Allegri has collected 60 points from their 24 opening league matches of the season while the 2nd placed team which at this point in time is As.Roma has only gathered 53 points. 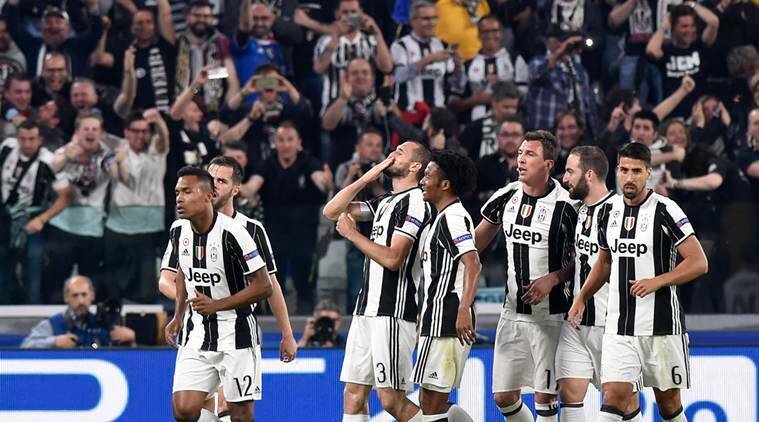 Any manager would be incredibly proud to see their squad winning at such a consistent basis and even though Massimiliano Allegri is certainly happy about how his team has been performing, he feels that his players could have scored many more goals and performed much better. Arsenal may be in the search for a new manager come summer, and they have reportedly identified Juventus boss Massimiliano Allegri is the perfect choice. After more than two decades at the club, Arsene Wenger may be set to depart in the summer. His contract runs out in June and there has been no talk about a new deal. Wenger has also stayed tightlipped about his future. It is widely expected that Wenger will become part of the club’s backroom just like Sir Alex Ferguson did at Manchester United when he retired in 2013. 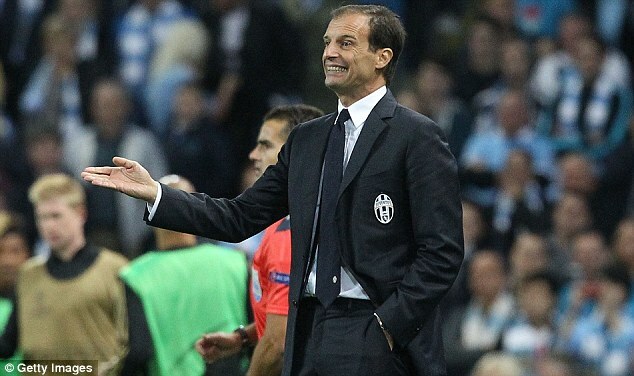 Allegri has been one of the impressive managerial names in the last five years. After managing to guide a relatively poor AC Milan team to its last league title, Allegri has won the Italian Serie A title in the past two seasons. Juventus manager Massimiliano Allegri has Sevilla as a dangerous opposition, but he is confident that the club can get a positive result in Spanish. Juventus will be making the trip to Sevilla in order to take on the Spanish club in the fifth match day of the Champions League group stages. After having taken only two wins from their opening four games, Juventus qualifying for the knockout stages is far from certain. The team needed a victory against the Spanish club and they need to do so while playing away from home. It is a difficult task, but Allegri reckons that it can be done. Goal Line Technology is arguably the biggest change to football since the introduction of yellow and red cards. In recent years, referees and their assistants have been under increased scrutiny due to high profile mistakes made in games. The fast-paced nature of the modern game means that officials are struggling to keep up with the game, and often miss decisions which should have been given. Goal Line Technology is the first step towards minimizing the amount of errors in games, but has it had any impact since its introduction?